Nice usable lot in downtown Covelo! Lot includes a 2 car garage with PG&E. 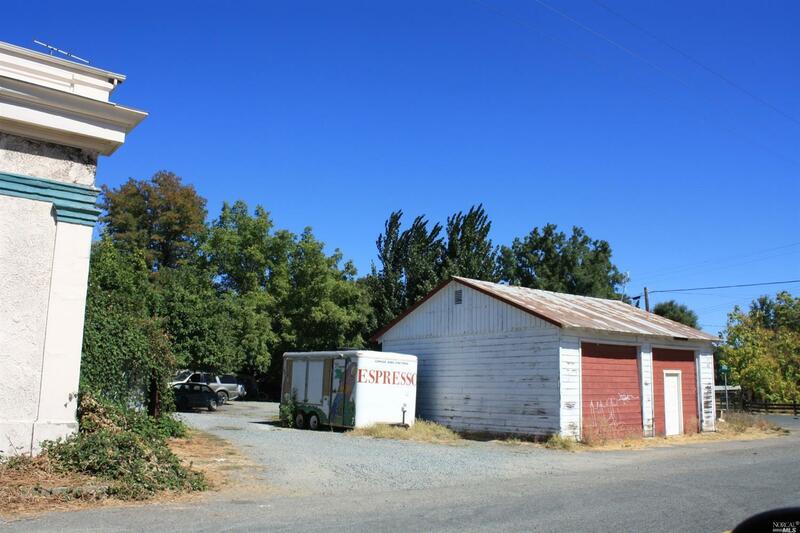 Property is zoned commercial and can accommodate multiple types of businesses.